Key to moving forward is the ability for agencies to define emerging tech use cases and get started with piloting new ideas. Last month, we challenged the Azure Government user community to share 15-minute demos to showcase cool tech to help accelerate your cloud implementations. 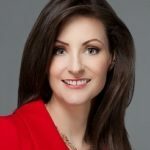 During our September meetup, Cloud DemoPalooza – Gov Style, we heard from Snowflake, General Dynamics IT, CGI Federal and Microsoft on everything from data warehouse-as-a-service to tech that will support your migration to the cloud. IT governance is top of mind for many CIOs and the lack thereof is slowing down digital transformation. 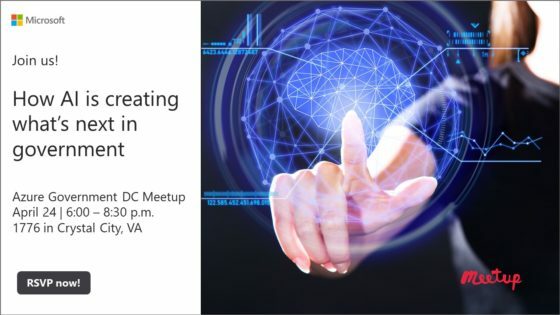 Watch the latest Azure Gov DC Meetup, IT Governance for Cloud – Gov Best Practices, for insights and strategies needed for an effective cloud migration.